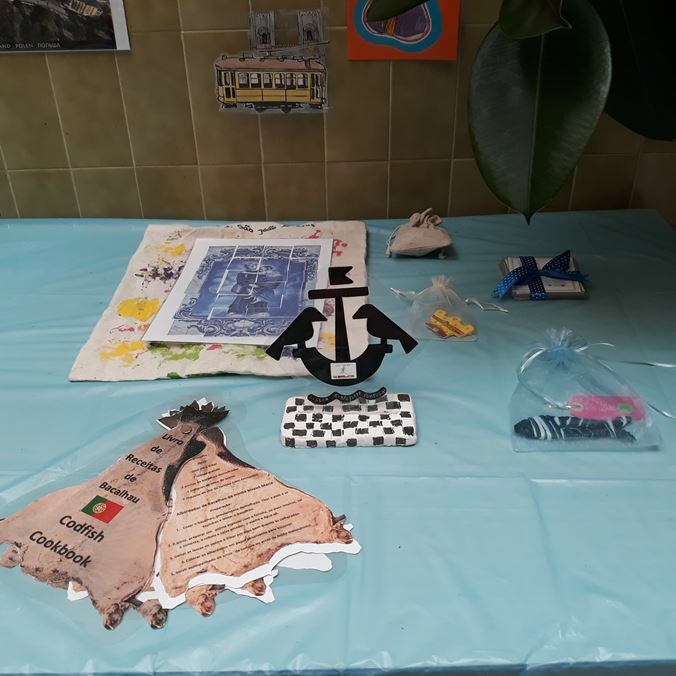 This video displays Toledo and our school, CEIP "Gregorio Marañón"
We are nursery rhymes, world heritage cities, remarkable people, floklore, literature, tourism, delicious cuisine and execllent producers of olive oil, honey and saffron...Isn't it great? 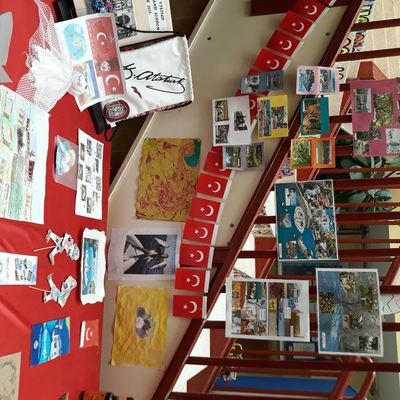 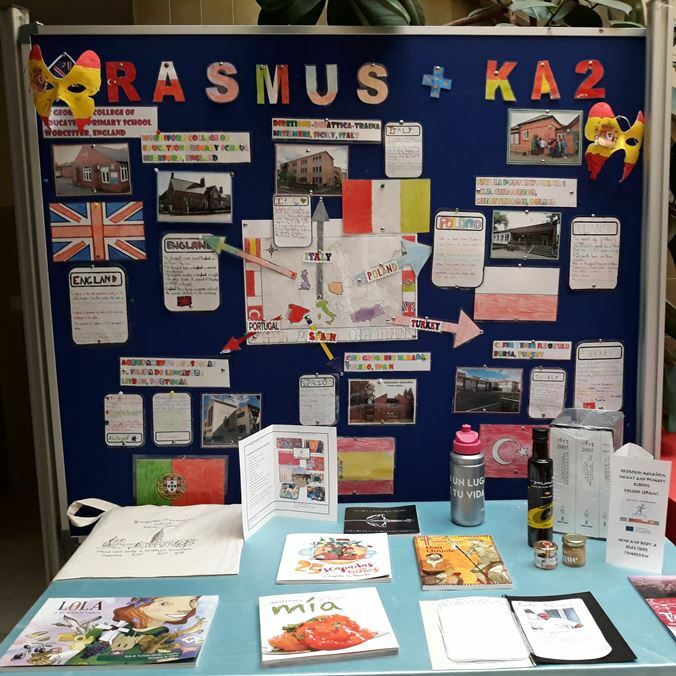 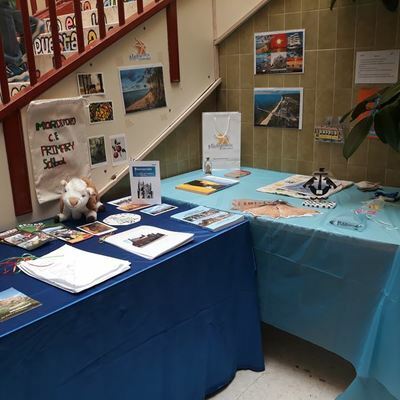 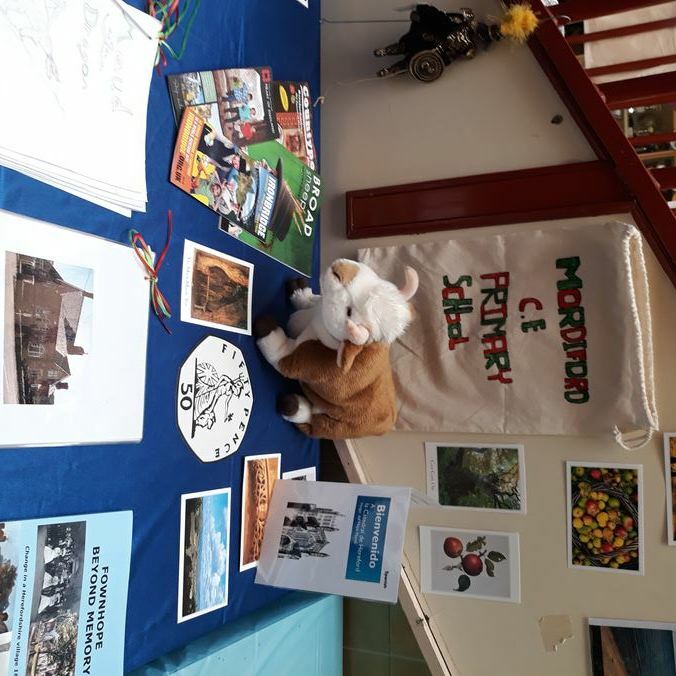 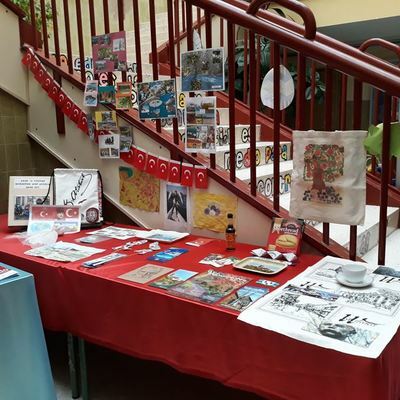 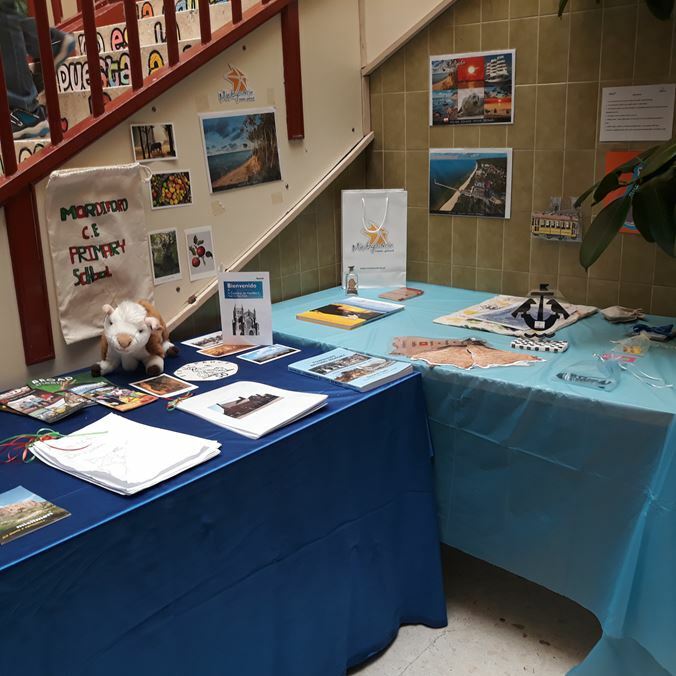 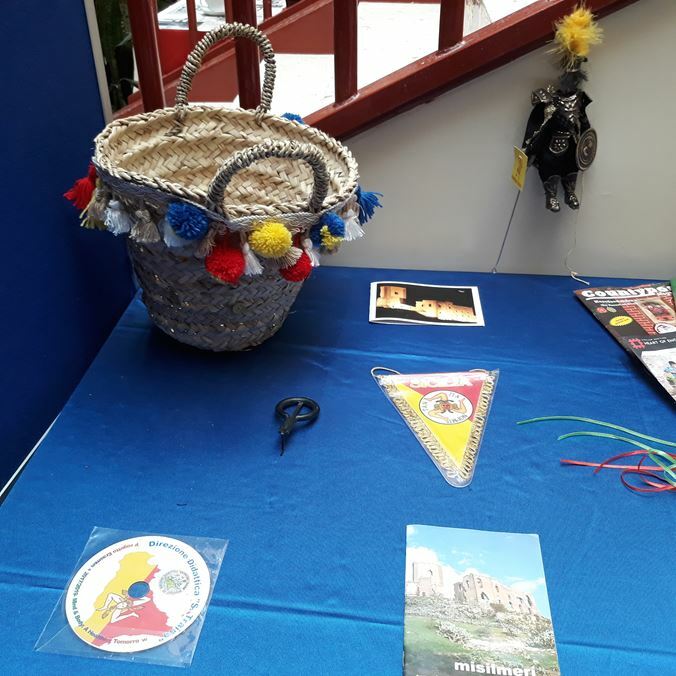 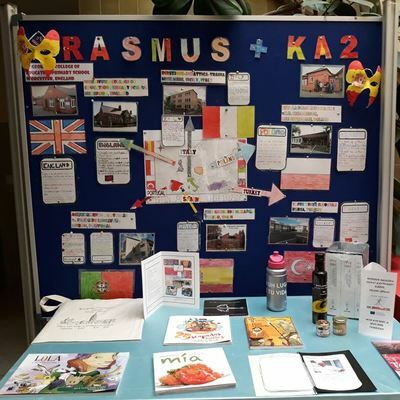 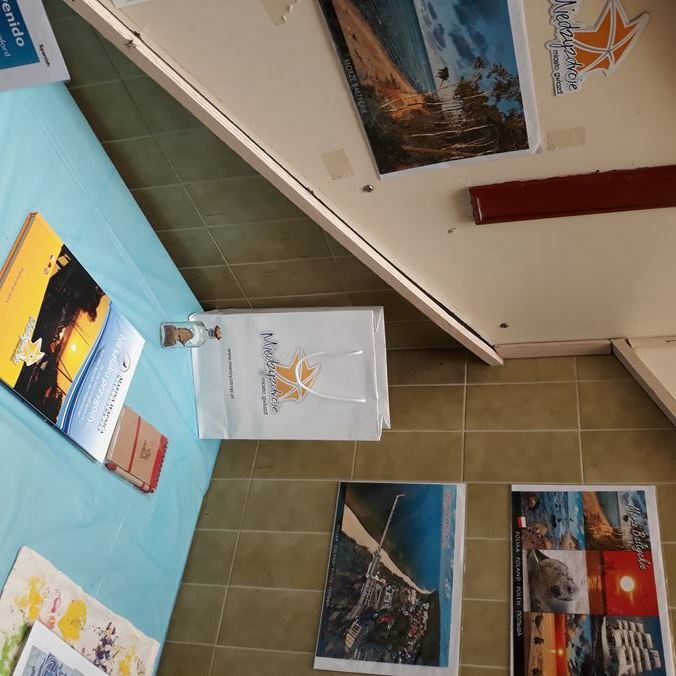 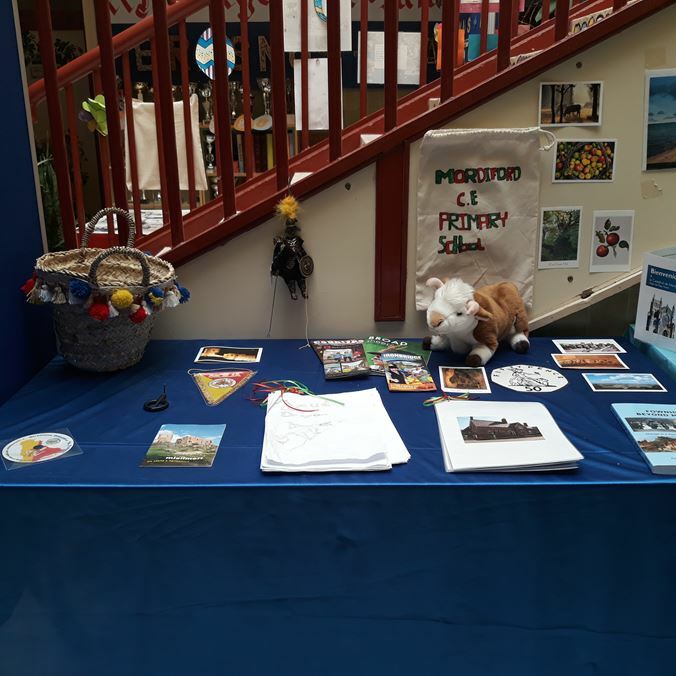 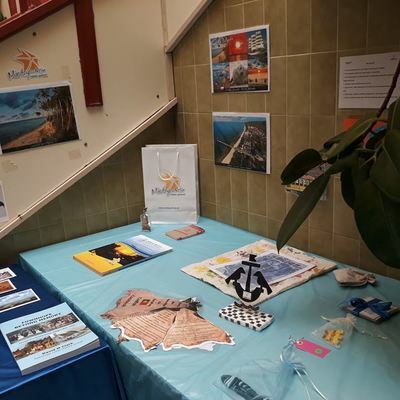 We have displayed all the bags items in our Erasmus+ KA2 corner at school. Students love them! 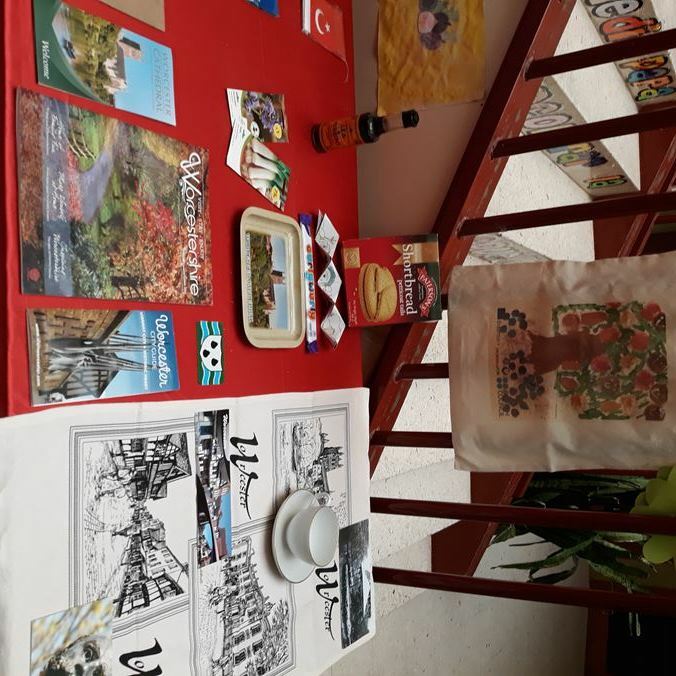 Thanks you all.